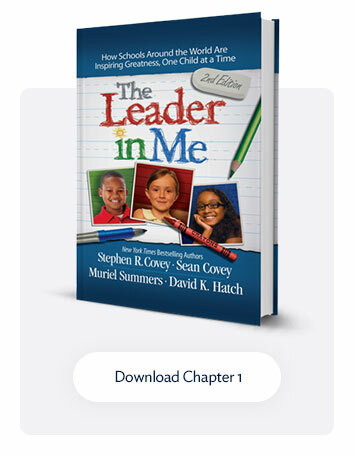 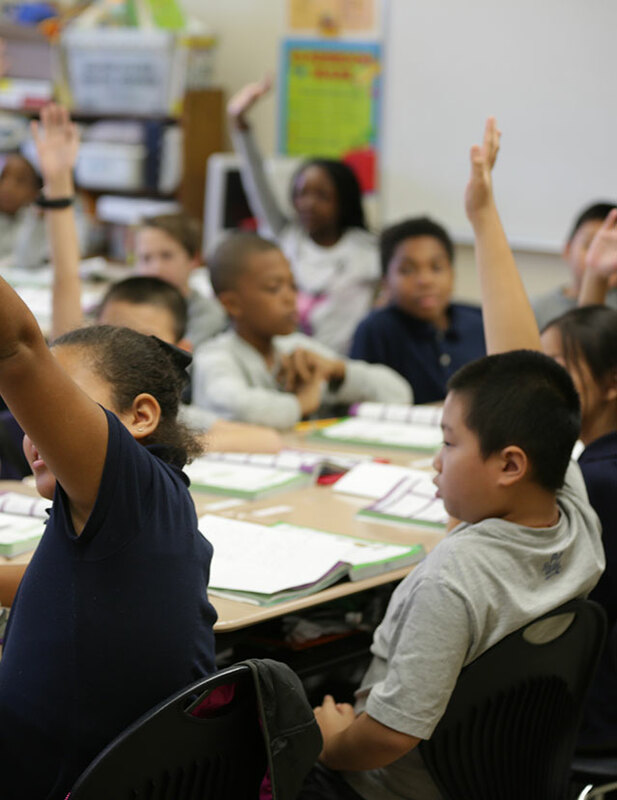 Why should a school implement The Leader in Me, especially if the school is already successful? 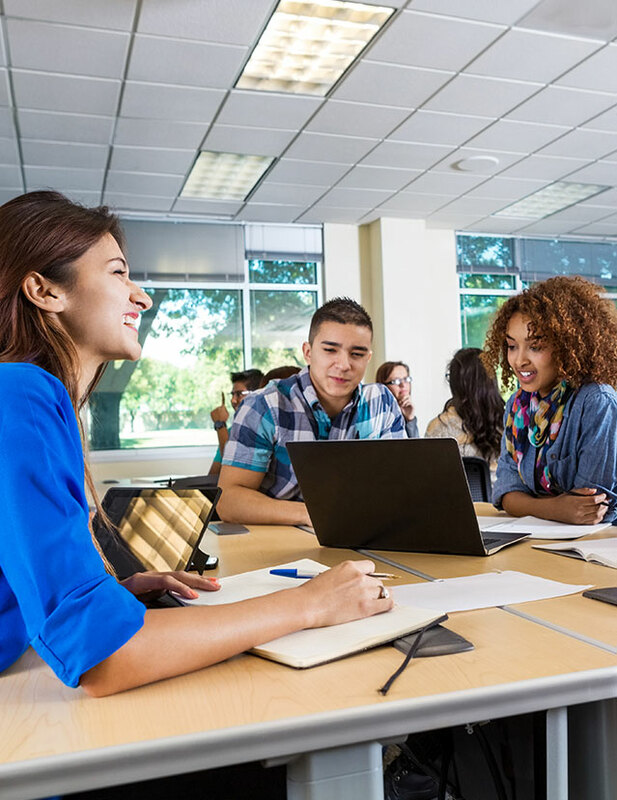 Even schools that are otherwise very successful are looking for ways to further improve their approach to helping their students develop important 21st-century leadership and life skills. 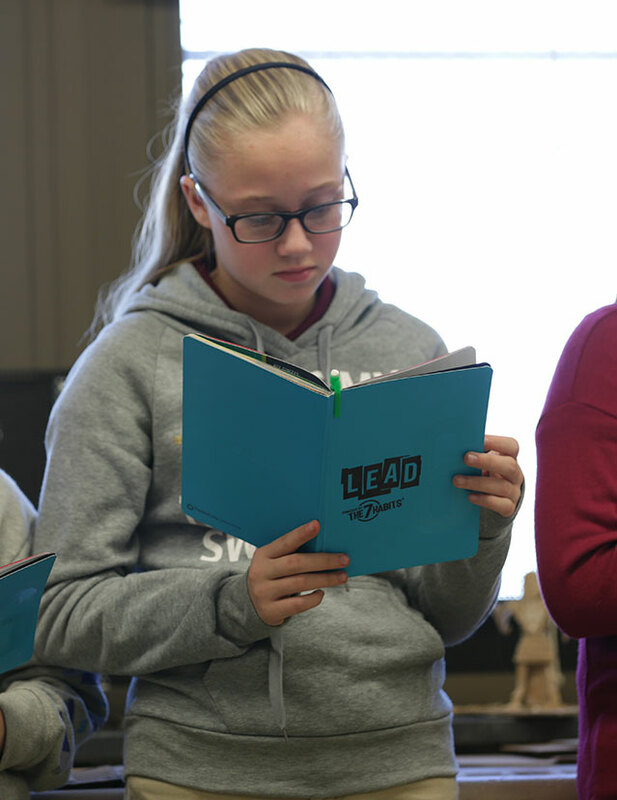 The leadership and life skills taught to students in The Leader in Me and the resulting improvements in school culture, learning climate, and students’ social-emotional skills have proven to benefit both lower-performing schools as well as already high-performing schools.